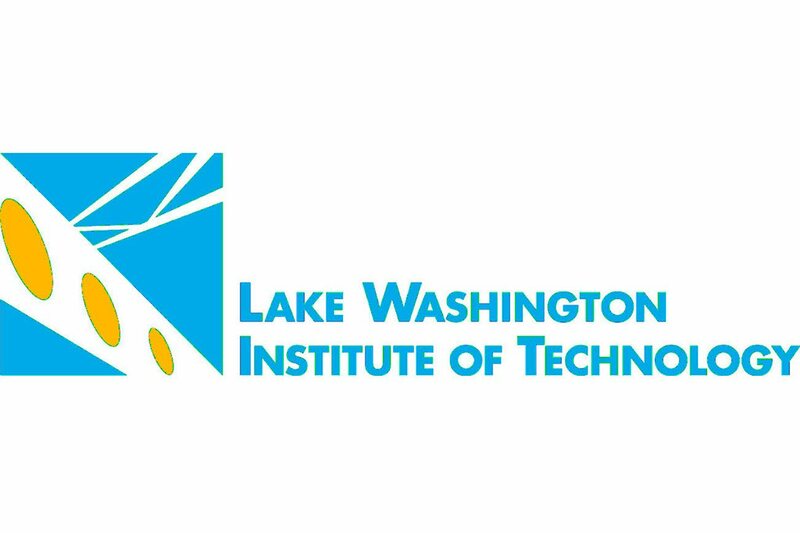 Lake Washington Technical College is seeking qualified part time instructors. All instructor positions require two years work experience; college teaching experience and industry certifications are preferred. 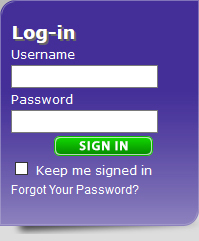 Math: may include pre-Algebra, Algebra, pre-Calculus, Calculus, Statistics, and other related areas.